How to achieve glass skin in 6 days? Apparently, it's possible with HERA Cell Essence Cell-Bio Fluid Sync™ 2.0. And Sample Store sent me a set of the essence and a box of 60 Cell Essence Facial Care Cotton pads to sample and share about my experience. 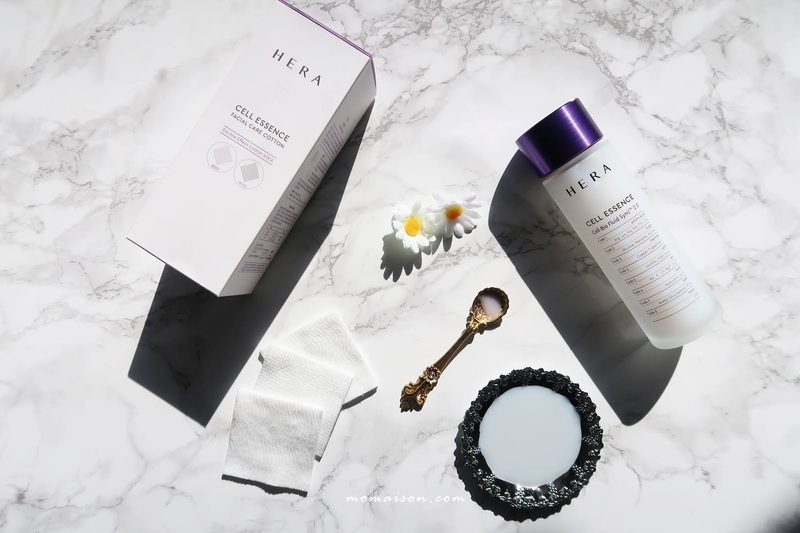 If you haven't heard of HERA already, they are the leading luxury K-Beauty brand, aimed to spread the special unique charm of modern Korean women. Seoulista is the muse of HERA, representing the exceptional beauty of modern Korean women who are fashionable, elegant, confident and passionate. They are the style icon of K-Beauty as well as the beauty messengers of leading trends in Asia. The brand is fronted by Korean actress, Gianna Jun and Jennie Kim from Blackpink. As we age, we experience a number of skin aging problems including dry, tight, and rough skin with gradual buildup of dead skin cells. This is no simple dryness in skin, but the aging of the skin’s constitution. It expands from one area to the entire face, and it is called 'skin desertification'. Many people have this misconception when it comes to dry skin; that dry skin is the lack of moisture, and the solution is just to provide moisture. Desertified skin, on the other hand, does not lack moisture, but the “power" to retain moisture and that’s when irrigation facilities play a big part. How to know if you have desertified skin? 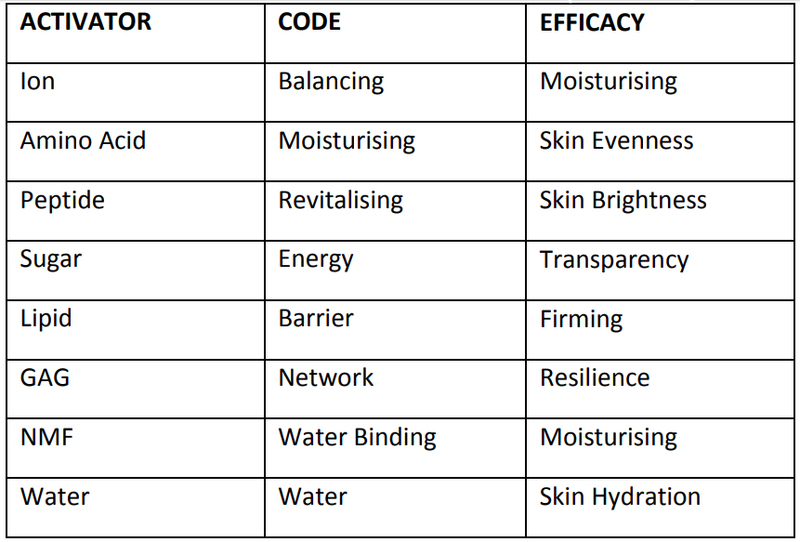 What to do with desertified skin? Activate and vitalize desertified skin with the HERA Cell Essence Cell-Bio Fluid Sync™ 2.0! 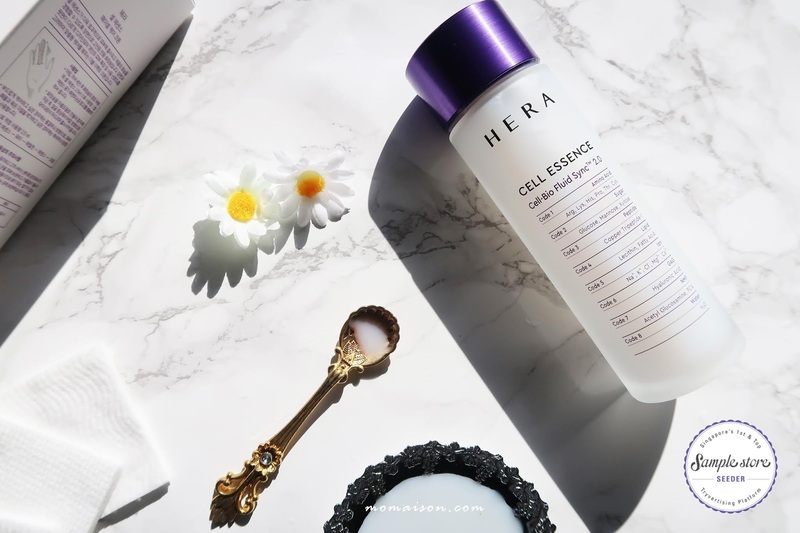 What is the HERA Cell Essence all about? It is a pre-water essence that prevents skin desertification and moisturizes skin for a bright, dewy complexion, also know as the “glass skin”, suitable for all skin types. The Cell-Bio Fluid Sync™ 2.0 contains strong skin-activating ingredients that reinforce skin’s sources and a further upgraded version of the Cell-Bio Fluid Sync™ featuring more innovative technology that enables maintenance and activation energy in the skin. 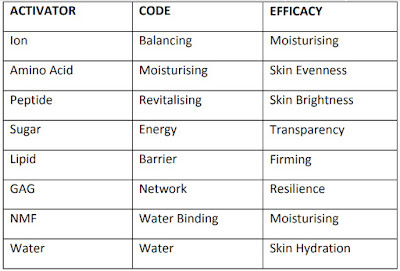 There are 8 skin cell activators in the HERA Cell Essence and they help reinforce the underlying power of skin, provides skin nutrition to prevent skin desertification. 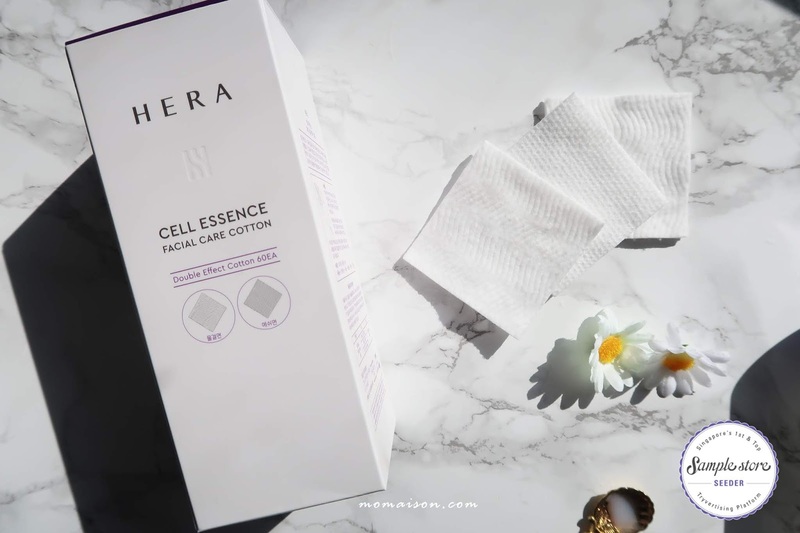 Directions: Apply 2.5ml (1/3 of cotton pad drenched) of Cell Essence twice a day; once in the morning and once in the evening after cleansing your face with your hands or a cotton pad. To apply it using your hands, sprinkle the essence on your hands and spread over the face. Gently pat it into the face with your fingertips. To apply it using a cotton pad, hold the cotton pad between your fingers by wrapping it around the middle finger and gently sweep and pat the face with it, working from the inside outward. Wave patterned side: Gently sweep over the face to tone and smoothen the skin. Mesh patterned side: Helps to effectively remove a buildup of dead skin cells and dirt. This is really awesome and special! So what do I personally feel about the HERA Cell Essence? It feels cooling on the skin and it's light with no greasy feeling. It is very dry in Sweden and this helps my skin retain moisture from the other skincare products I use. I'm not sure if I have achieved 'glass skin' as I believe that is not for me to say hahaha! But I do feel that my skin condition has definitely gotten better using this in combination with other skincare products. Well, it doesn't matter how much I write about it. Seeing is believing. You can now also sample this product by redeeming it on Sample Store HERE. It's FREE so don't forget to share it with your family and friends so they can redeem it too!